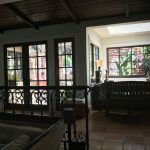 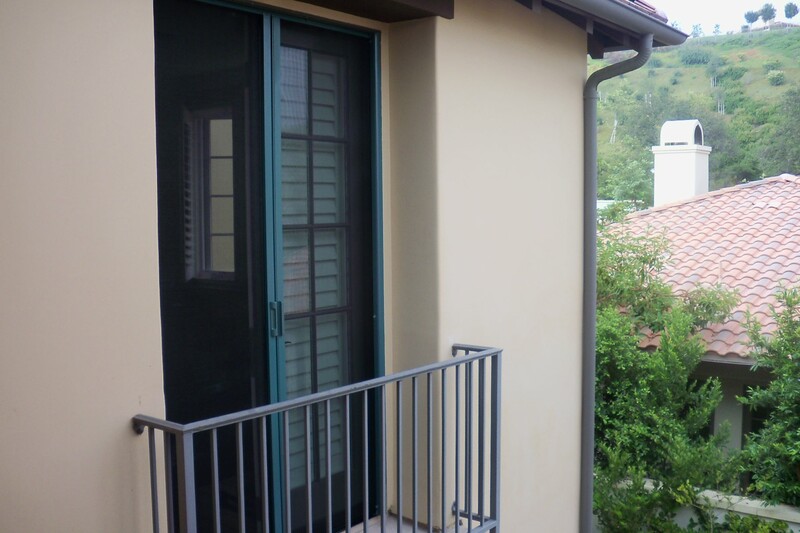 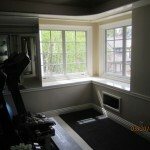 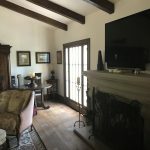 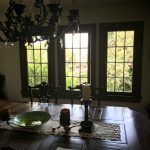 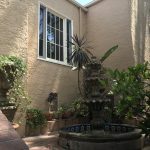 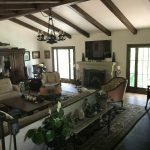 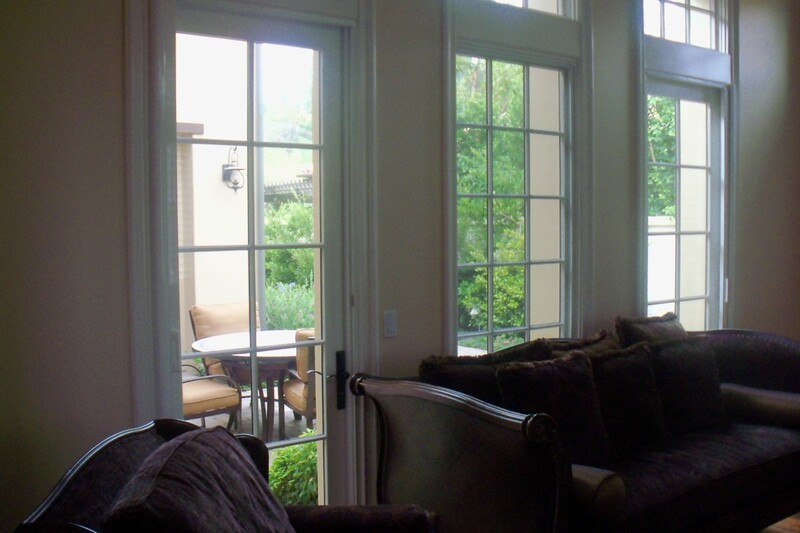 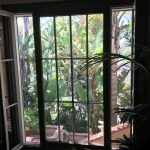 I have been working in Porter Ranch for over many years and I do everything from new screens for windows to doors screens new or rescreening. 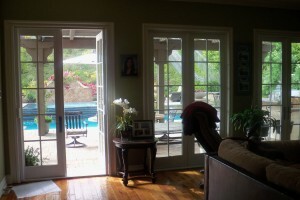 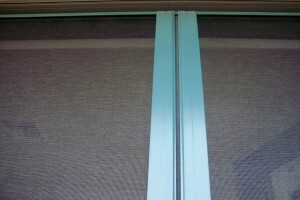 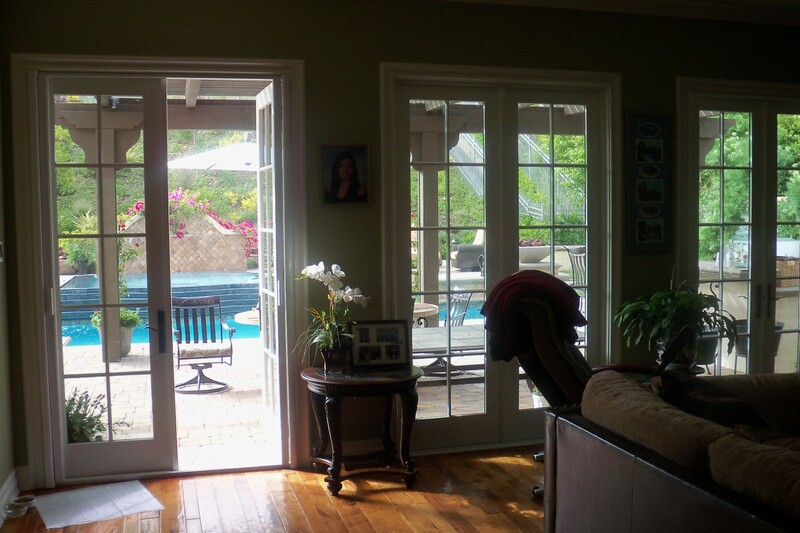 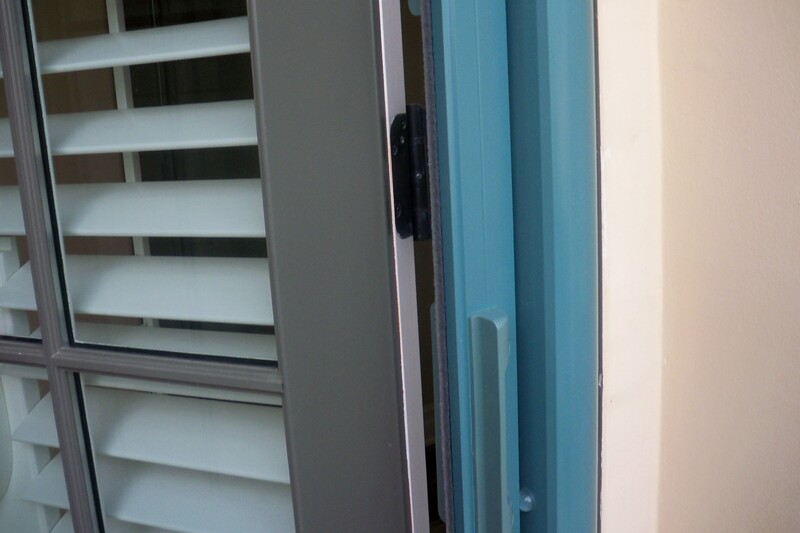 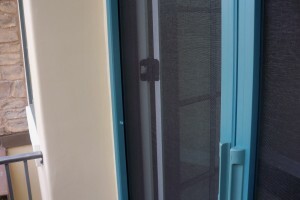 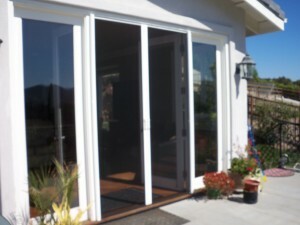 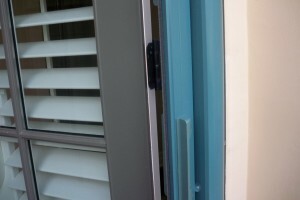 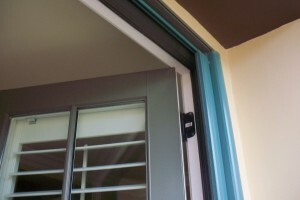 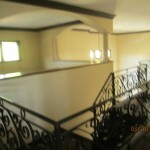 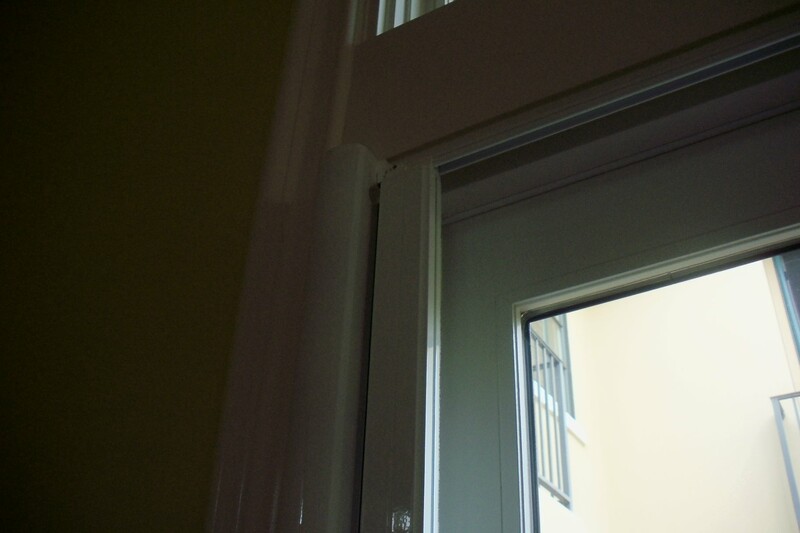 My service is mobile and my work is all guaranteed, this easy when it comes to screen doors. 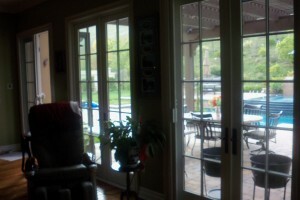 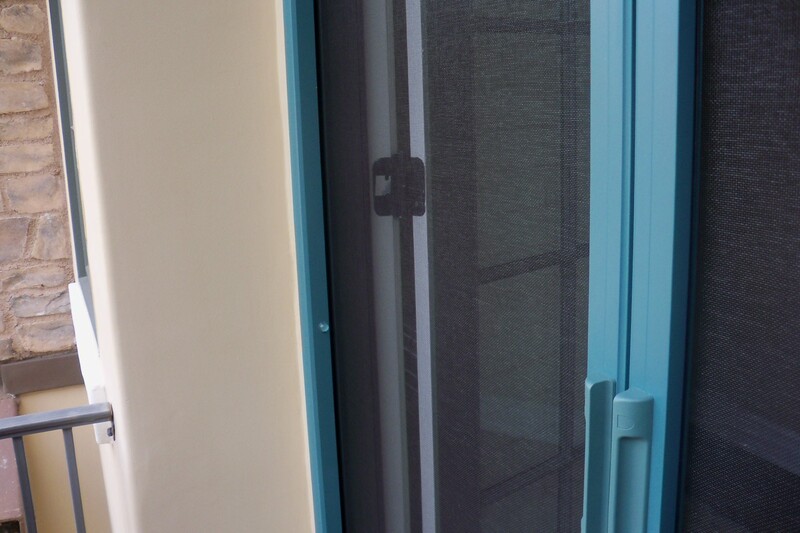 These doors work like a charm and once you have them installed you won’t go back to ordinary screens. 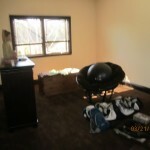 For an appointment please call, and I will get you set up right away! 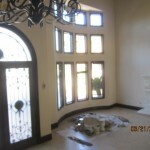 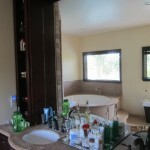 (818) 470-1444 (805) 791-5744 direct lines. 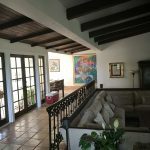 Mobile Service in the following areas: Agoura Hills, Bel Air, Bell Canyon, Beverly Glen, Calabasas, Canoga Park, Chatsworth, Encino, Granada Hills, Hidden Hills, Lake Sherwood, Los Angeles, Malibu, Mission Hills, North Hills, Northridge, Oak Park, Porter Ranch, Reseda, Sherman Oaks, Simi Valley, Studio City, Tarzana, Thousand Oaks, Topanga, Van Nuys, West Hills, Westlake Village, West San Fernando Valley, Winnetka, Woodland Hills, Wood Ranch.